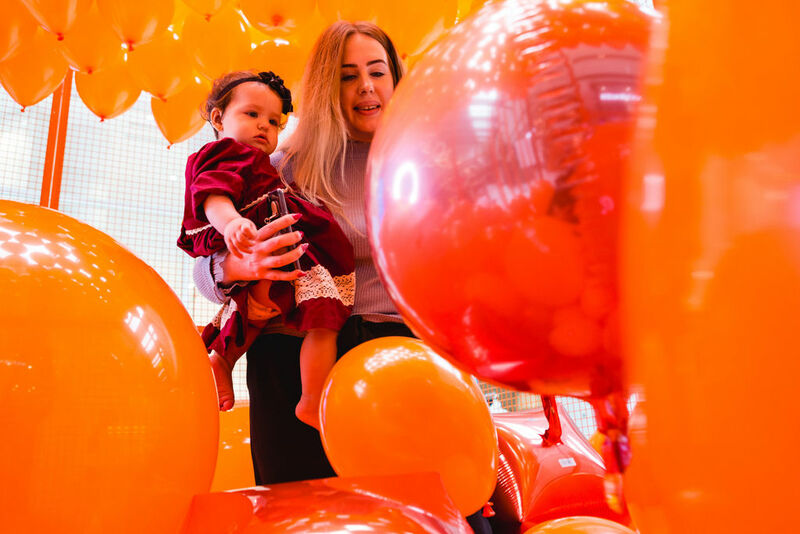 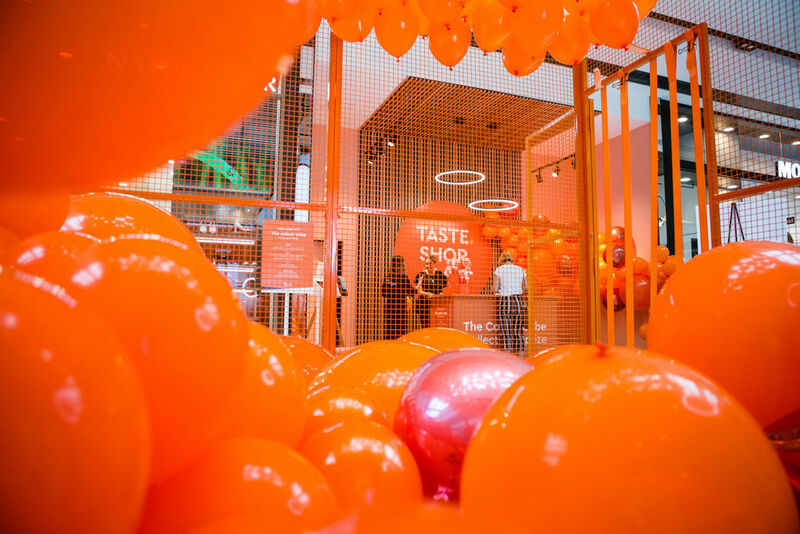 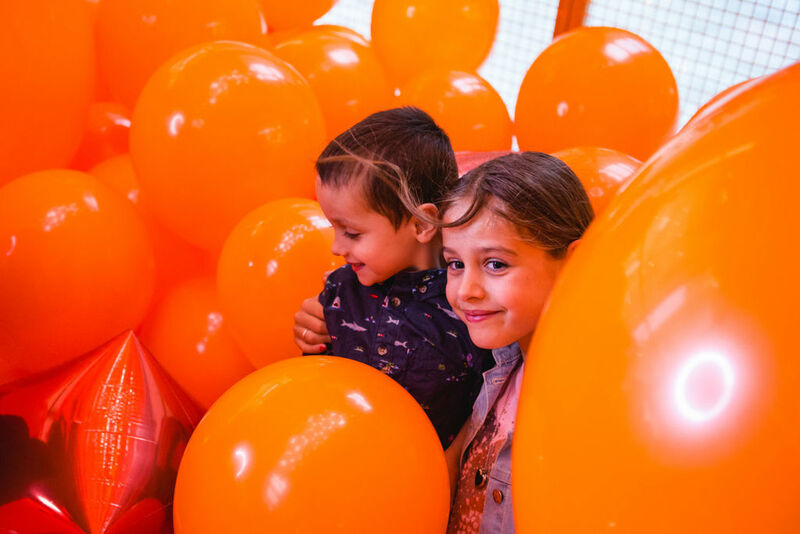 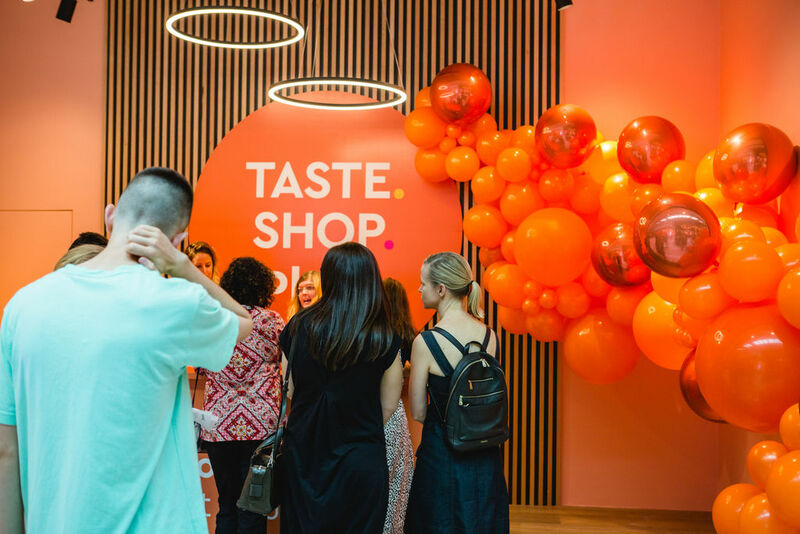 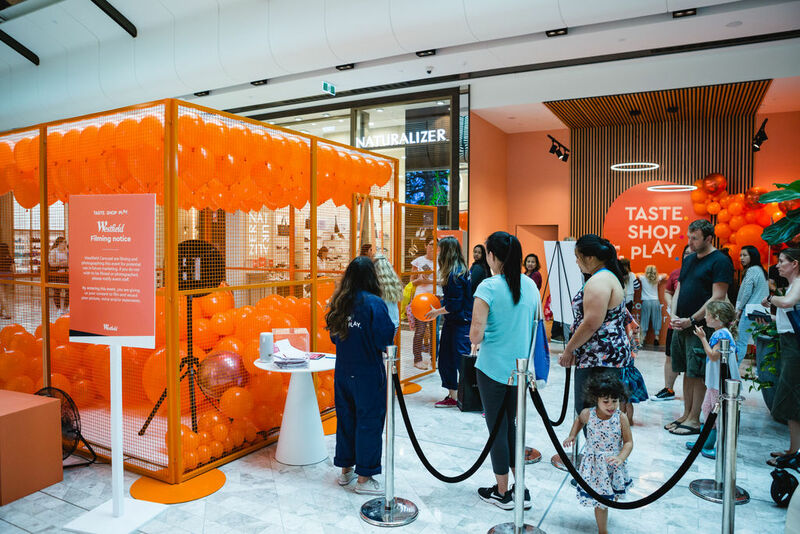 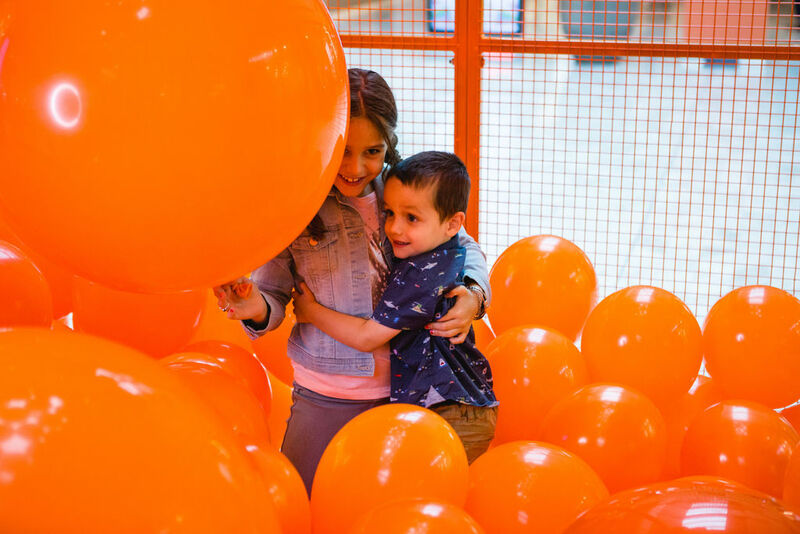 Appointed by Scentre Group to develop a unique customer experience as part of Westfield Carousel’s annual Taste Shop Play campaign. 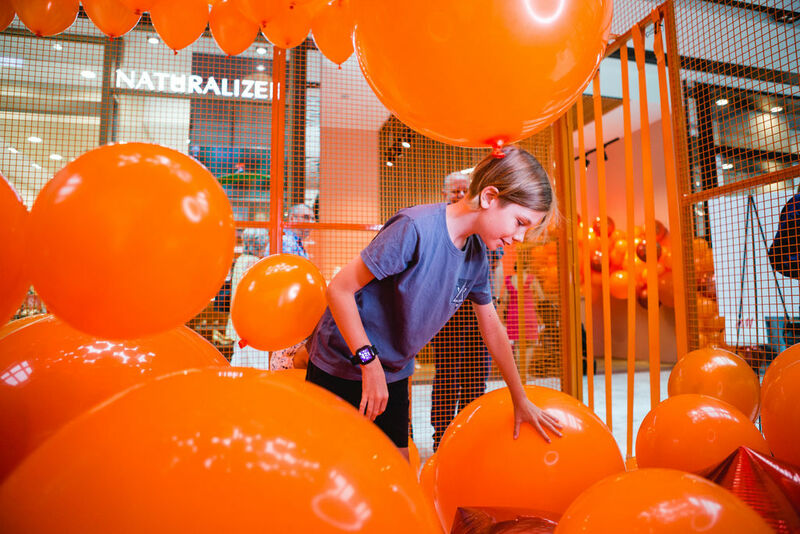 Assembly + Co. worked with the local marketing team to develop the ‘Colour Cube’ concept. 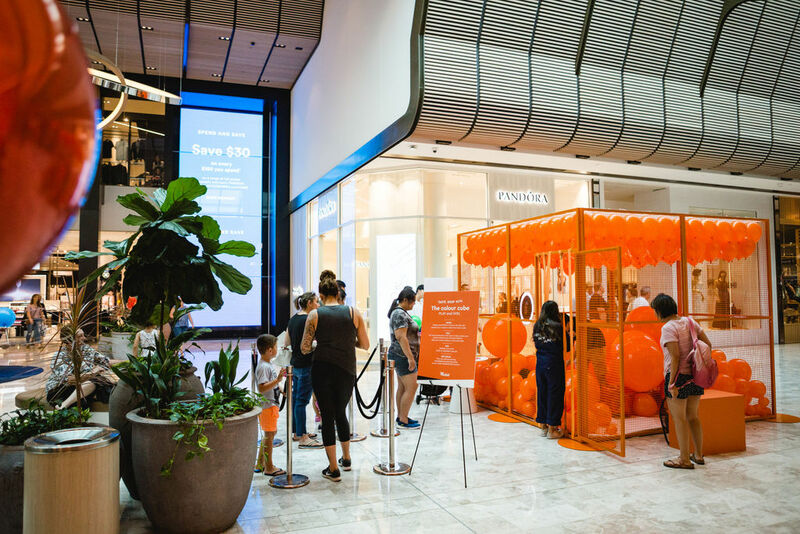 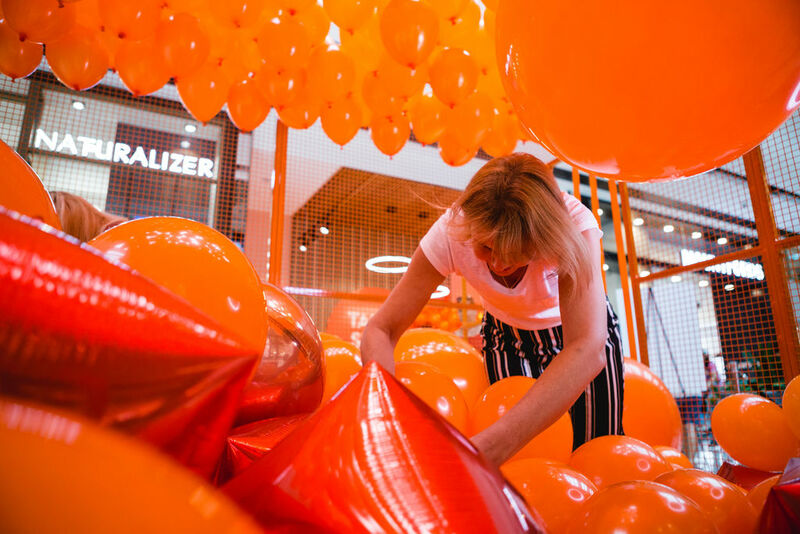 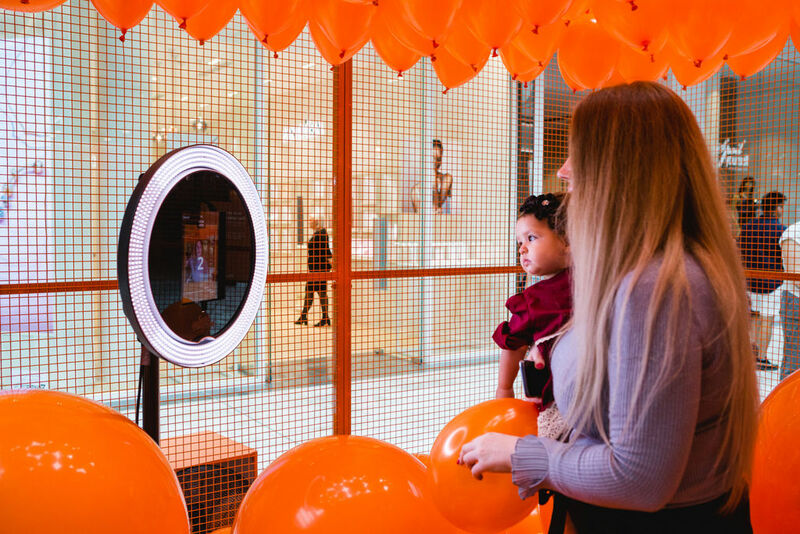 The core objective was to drive incremental spend across the weekend rewarding customers with an immersive experience and a prize when they spend $100 or more in centre. 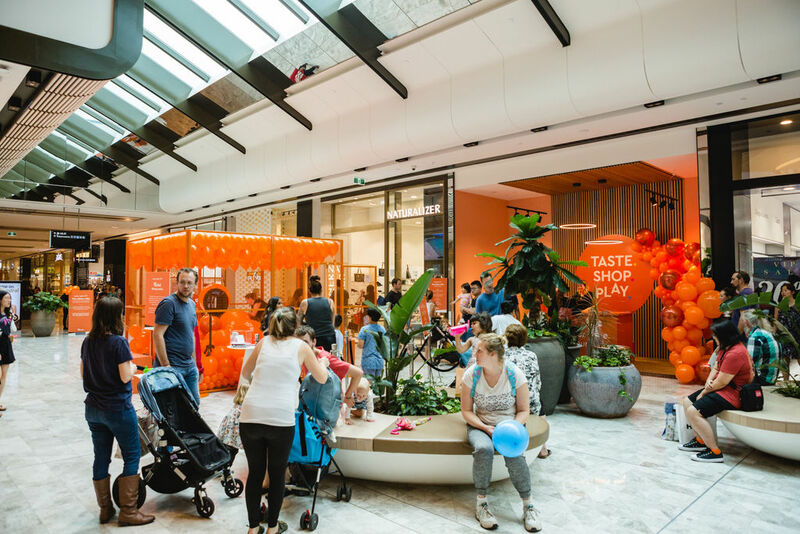 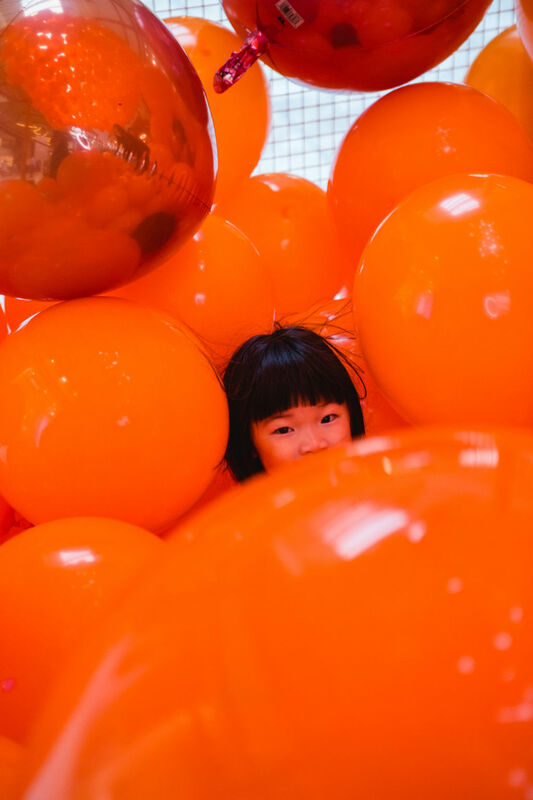 The experience took place within the David Jones mall with 500+ people participating across the weekend.